Running Time 1 hour and 30 minutes. 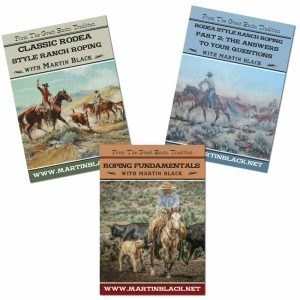 It’s pretty clear that the number of ranches that still rope and drag calves to a fire in the manner of the Gret Basin tradition are diminishing in number. Those that do, carry on a tradition that is in danger of becoming very rare. 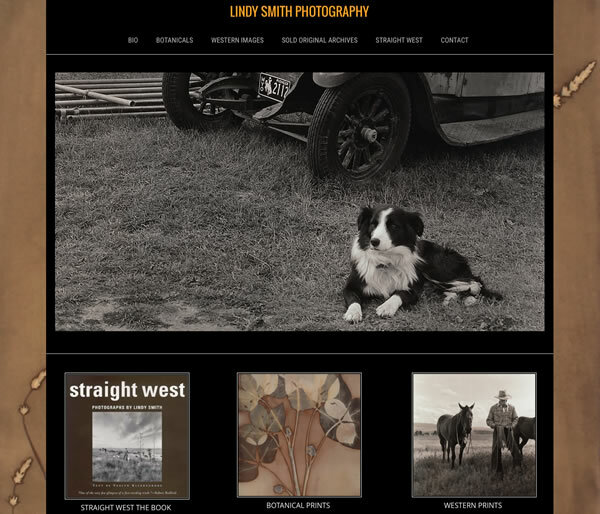 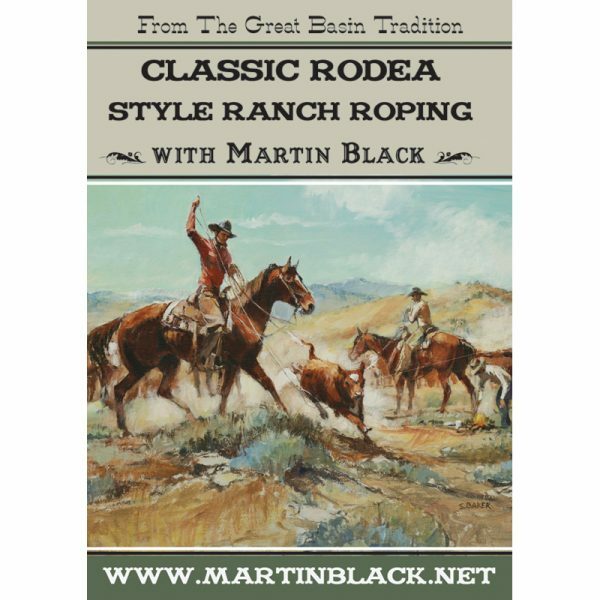 I’d like to see stockmen who think you can’t rope and drag to brand, and still maintain low stress stockmanship, watch Martin Black’s Classic Rodea Style Ranch Roping. 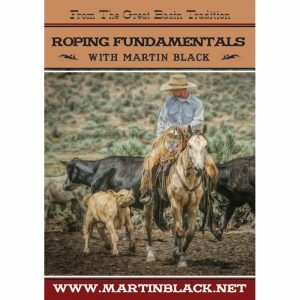 They would likely change their tune seeing Martin and his crew rope calves in a quiet manner, compared to the often stressful method associated with running calves through a calf table. 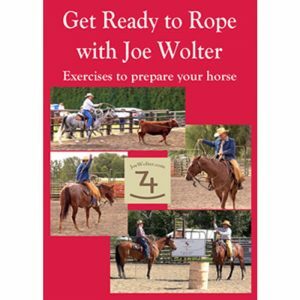 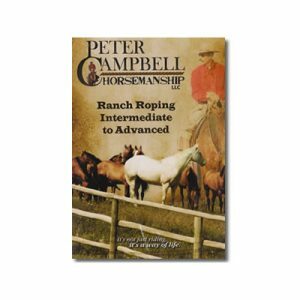 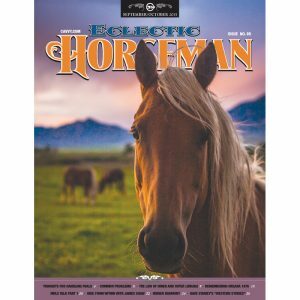 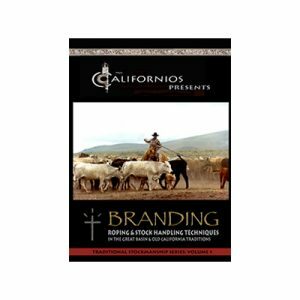 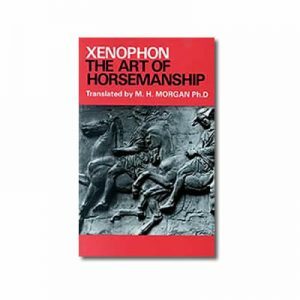 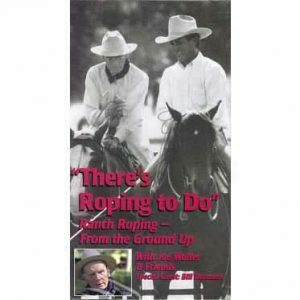 Even if you don’t have the opportunity to work cattle or rope from a rodea, the exceptional horsemanship and roping skills you’ll see on this 90 minute DVD are an inspiration to horsemanship and low stress stockmanship. 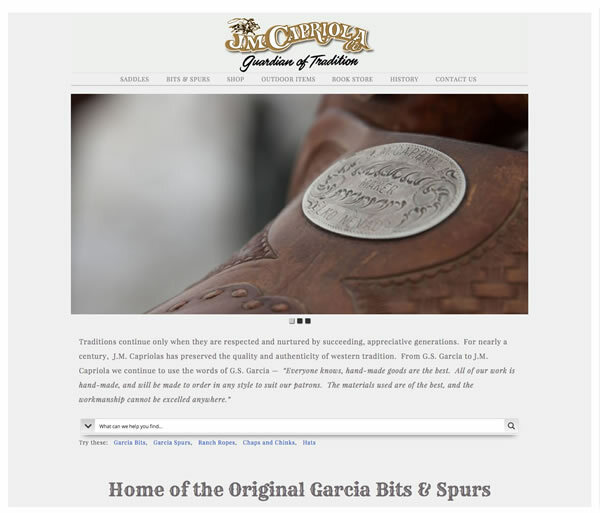 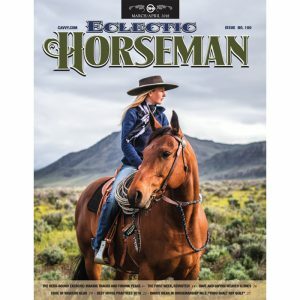 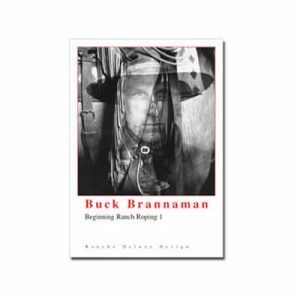 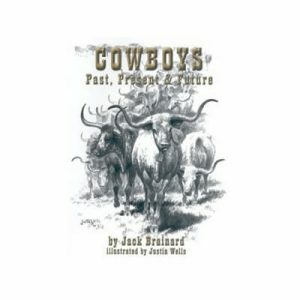 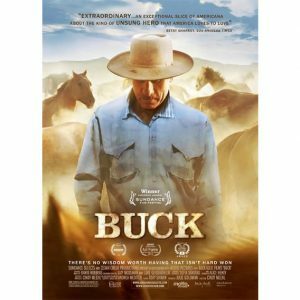 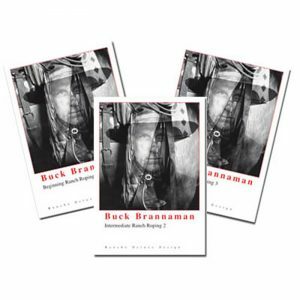 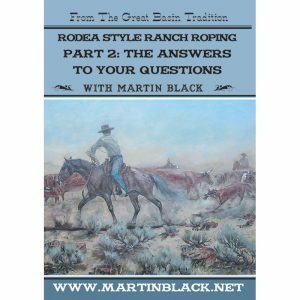 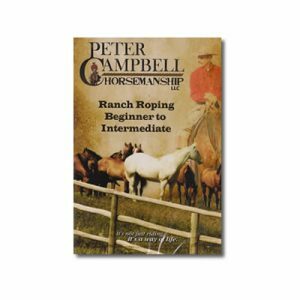 There is also a three DVD set – ‘From the Great Basin Tradition – Rodea Style Roping’ from Martin Black which includes Classic Rodea Style Ranch Roping, as well as a DVD on Roping Fundamentals, and a third DVD which is 150 minutes worth of addressing common questions with detailed answers. 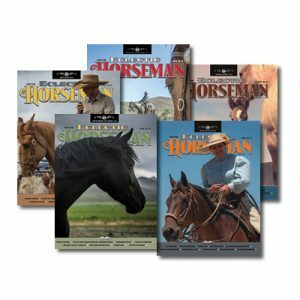 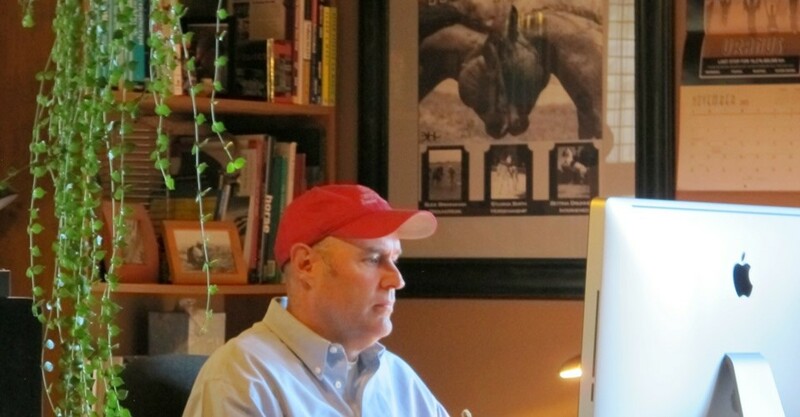 This DVD set is likely your best value.